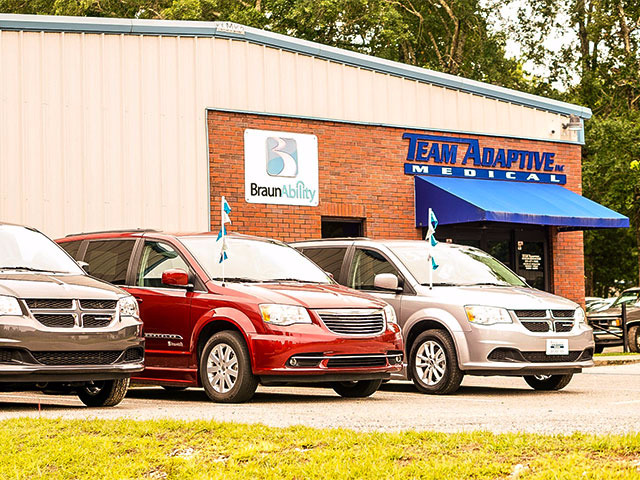 With all the different choices for wheelchair accessible vehicles on the market, choosing the one that best suits your needs can be overwhelming. 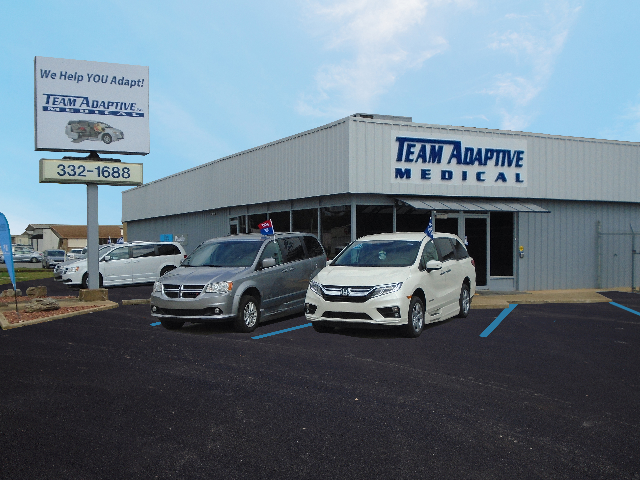 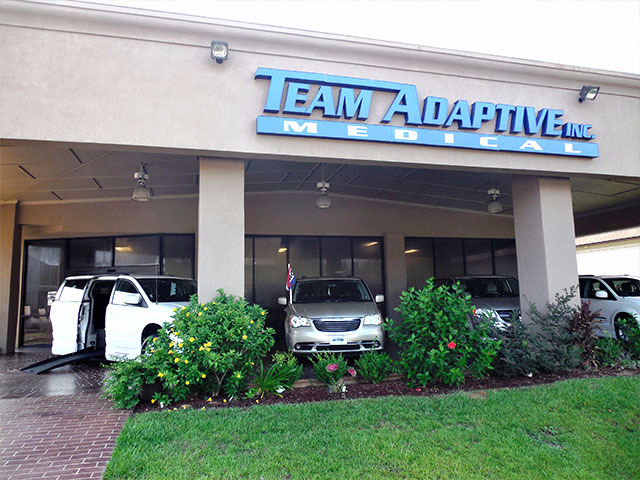 If you have any questions about which conversion or brand would be best for you, give our team of Mobility Consultants at Team Adaptive the opportunity to answer it. 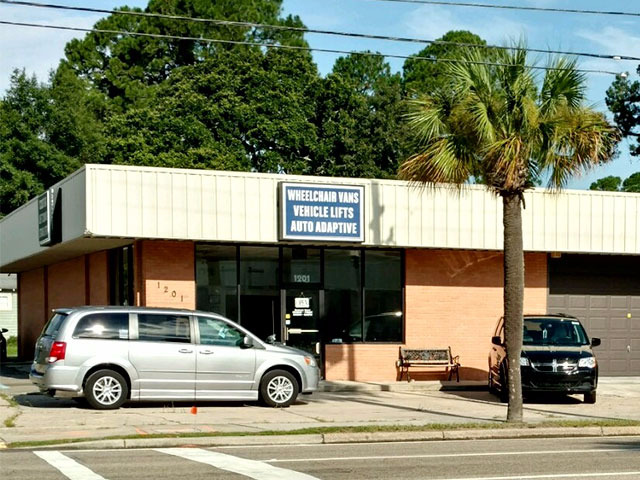 They have the training and experience to ensure you get a vehicle that fits your needs and your budget anywhere in The Gulf Coast.